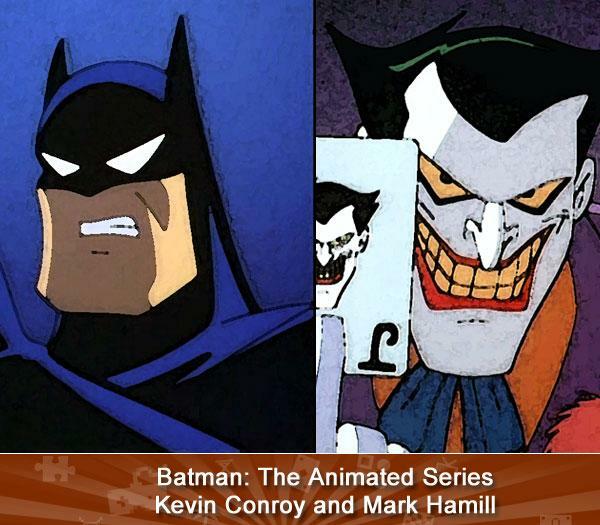 BATMAN: THE ANIMATED SERIES (Kevin Conroy and Mark Hamill) -- Bat-aficionados believe in two truths: Kevin Conroy is Batman, and Mark Hamill is The Joker. And frankly, it’s tough to argue with them. 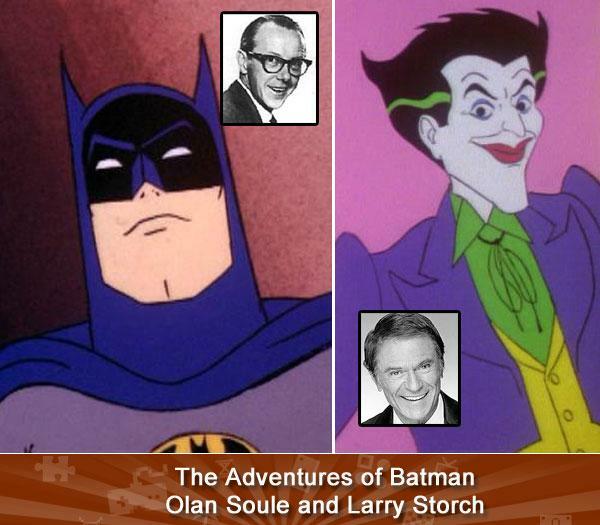 The four-time Emmy winning series is an animated legend, and not just for its amazing scripts and spot-on portrayal of Batman. 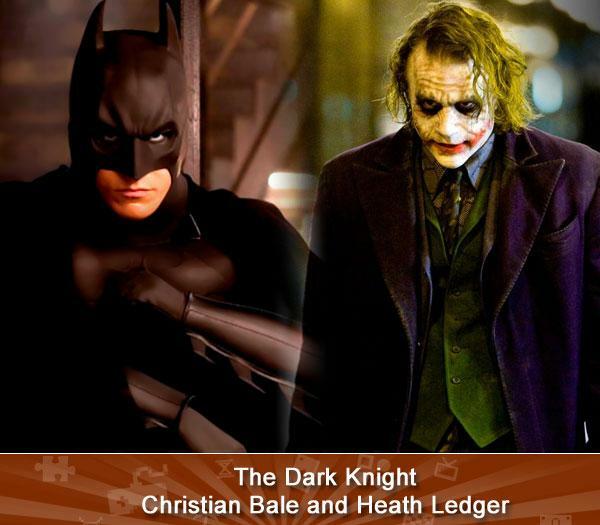 Using two different voices for Batman and Bruce Wayne, Conroy embodied the role and has played it longer than any other actor. 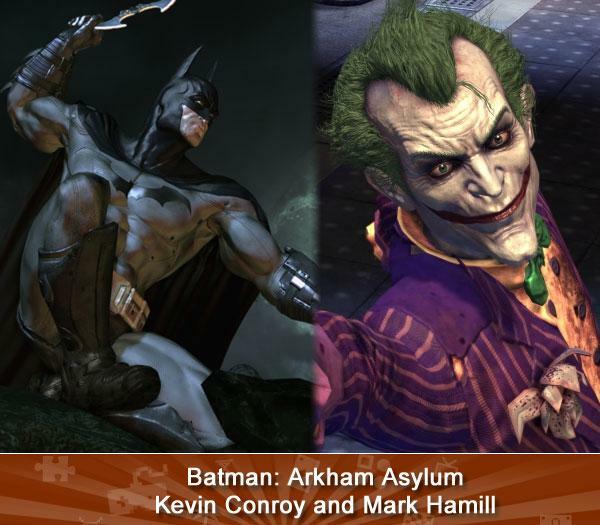 As for Hamill, let’s just say his deranged take on The Joker almost made everyone forget that he’s also Luke Skywalker. Almost. 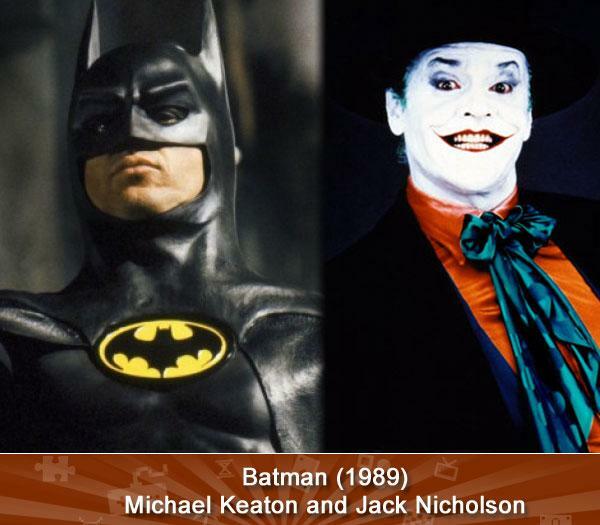 The Caped Crusader and Clown Prince of Crime battle through the ages.